In today’s world, people are constantly on the lookout for financial investments. By investing money today, people hope to secure financial stability and reap greater benefits in the future. Bonds, stocks, mutual funds, real estate, precious stones, gold are some of the popular ways of investing money. 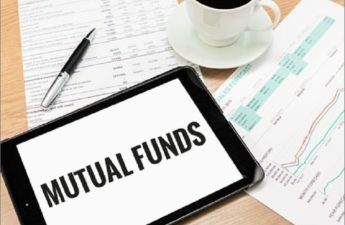 Over the years, mutual funds have garnered increasing popularity due to numerous benefits such as simplicity and minimal initial investment. 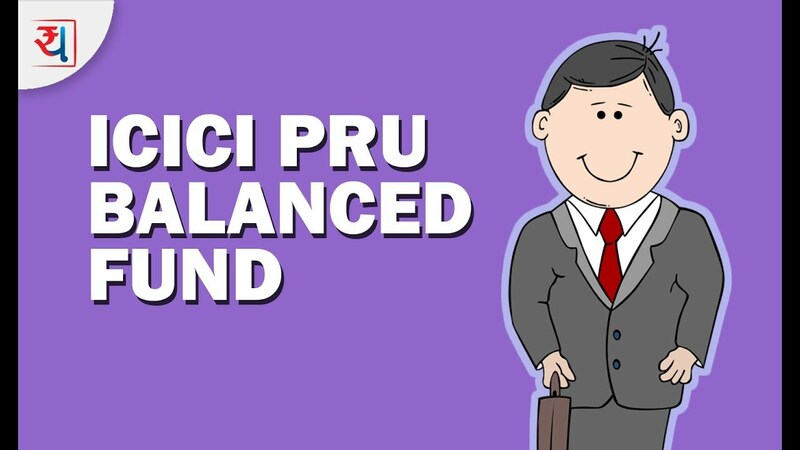 People can invest in varied ventures through a single mutual fund. However, as the number of benefits grows, the number of hazards increase in proportion and the threat of losing money is ever present. Thus, proper research and study are required to ensure the optimum balance between profits and risks. A Systematic Investment Plan (SIP) is a simple, convenient way to invest money through mutual funds. 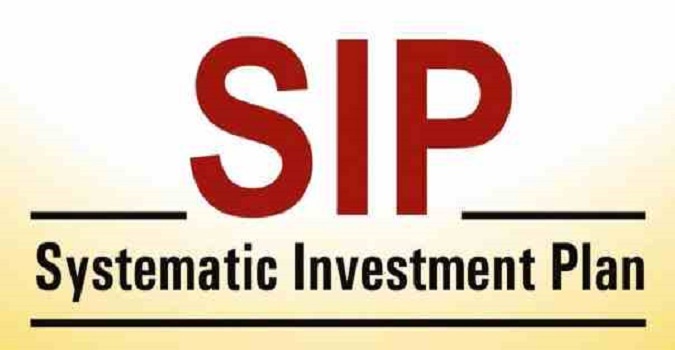 As the name suggests, SIP allows investors to invest their money over periodic intervals, typically one month, for a pre-stipulated amount of time (usually six months). The money is debited automatically from a person’s bank account thereby warranting least inconvenience and bother to the investor. Widely considered one of the best SIP plans in India, this scheme, classified as large-cap, gives 18% returns in 5 years and 19.7% returns in 3 years with average risk rating. With 5-star value research rating, the fund has an asset worth Rs 13,634 crores. Another worthy contender for the best SIP plan in India, this mutual fund scheme comes under large-cap category. 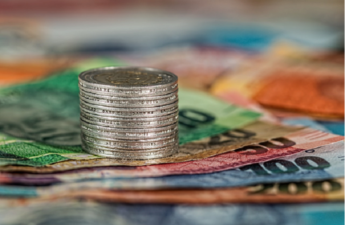 With returns of 19% and 20% in 5 years and three years respectively, this fund has received 5 star and low-risk rating. Coming under large-cap category, this scheme gives 16.3% returns in 5 years and 22.2% returns in 3 years with low-risk level. The fund has a 4-star value research rating and assets worth Rs 11,868 crores. A justified inclusion in top ten best SIP plans in India, the scheme comes under mid/small cap category. The fund has a 5-star value research rating. It has Rs 3494 crores worth assets under management. The scheme provides returns of 29% and 46.8% in a period of 5 years and three years respectively with a low-risk level. With a 4-star value research rating, this scheme comes under mid-cap / small-cap category. It has an excellent return value of 28% in 5 years and 54.4% in 3 years with above average risk level. This fund has Rs 3,399 crores worth of assets and is one of the greatest small-cap funds to put your money in. Also considered one of the best SIP plans in India, this mutual fund comes under mid-cap / small-cap category. It has a 5-star value research rating. The scheme gives 28 % returns in 5 years and 46.4% in 3 years with a below average risk level. This fund has assets under management worth Rs 2,122 crores. This mutual fund comes under multi / diversified category and has 4-star value research rating. It gives 19.7% returns in 5 years, and 29.7% returns in 3 years with an above average risk level. It has Rs 5,481 crores worth assets under management. With a 4-star value research rating, this scheme is one of the top contenders for the title of best SIP plan in India. It comes under hybrid / balanced category. Returns of 17.8% in 5 years and 25% in 3 years are available with below average risk level. This fund has Rs 3,477 crores worth assets under management. This scheme comes under multi-cap / diversified category. It has 4-star value research rating. The fund gives 26% and 42.4% returns in 5 years and three years respectively with high-risk level. It has Rs 586 crores worth assets under management. This scheme comes under hybrid / balanced category and is included in one of the best SIP plans in India. It has a 4-star value research rating. The fund provides returns of 17% in 5 years and 27.8% in 3 years average risk level. It has Rs 6,657 crores worth assets under management. 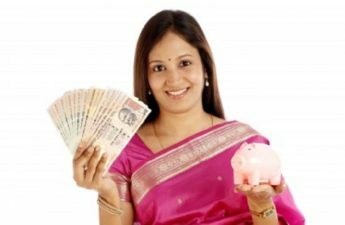 This is a very interesting blog on what are the most happening mutual funds to put money into and from which you can get significant returns. I find it a very interesting read as it discusses each fund in detail and why it is best to invest into it and what kind of reruns can you get from it.